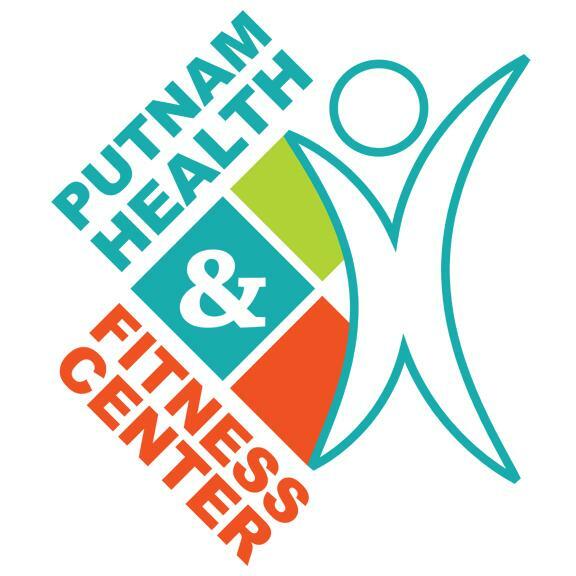 Putnam Health & Fitness Center’s new Executive Director, Christie Romino, is a native of Jacksonville. Her family relocated to Peachtree City, Georgia where she attended Valdosta State University. 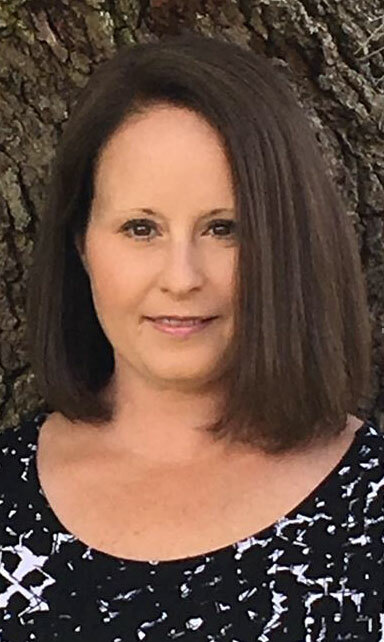 Graduating with a bachelor's degree in public relations and speech communication, Christie returned to Jacksonville where she worked in public relations and marketing with Florida Georgia Blood Alliance, Baptist Health and Brooks Home Care Advantage. The last eight years, she worked in remote medical transcription for Tift Regional Medical Center in South Georgia, MD Anderson Cancer Center in Houston, Texas, and St. Thomas Hospital in London, Canada. Christie volunteered her services with the American Lung Association where she helped start the Young Professionals Board of Directors raising awareness and support for the Association throughout Duval County. The Putnam Health & Fitness Center 5K Fun Run/Walk to benefit Special Olympics Florida had 32 runners, several spectators and a host of PHFC members who volunteered their time and energy to make the event successful. Pat Mead, Pomona Park Council Member and PHFC member, kicked off the event by welcoming all participants and visitors to PHFC and Pomona Park. Pat stated she hoped to see the 5K become an annual event. Special Olympics Athletic, Ashlyn Savel, gave a heartwarming speech to the runners and thanked PHFC for hosting the run. After the National Anthem, the whistle blew, and the race began. Twenty-nine minutes, 59-seconds later, Charles Kline crossed the finish line, winning the race (second from the left in picture above). Charles was followed closely by Lynn Skelton, (extreme left) with a time of 33-minutes, 30-seconds. Clink here for a full list of 5k participants with run times. As runners crossed the finish line, they were awarded a medal and greeted with applause and cheers from the onlookers. While everyone was cooling down with water and enjoying bananas, donated by Winn Dixie, Crescent City, PHFC held the drawing for the gift basket. Oscar Jaimes won the basket valued over $150.00, which included a massage by PHFC’s Charlene Judge, a one month membership to PHFC, a Special Olympic tee shirt, exercise mat, and various healthy snacks and drinks. PHFC raised $1100.00 and is working with Special Olympics - Putnam coach, Kristin Radloff to determine what type of equipment will be purchased to enhance the Special Olympic training. 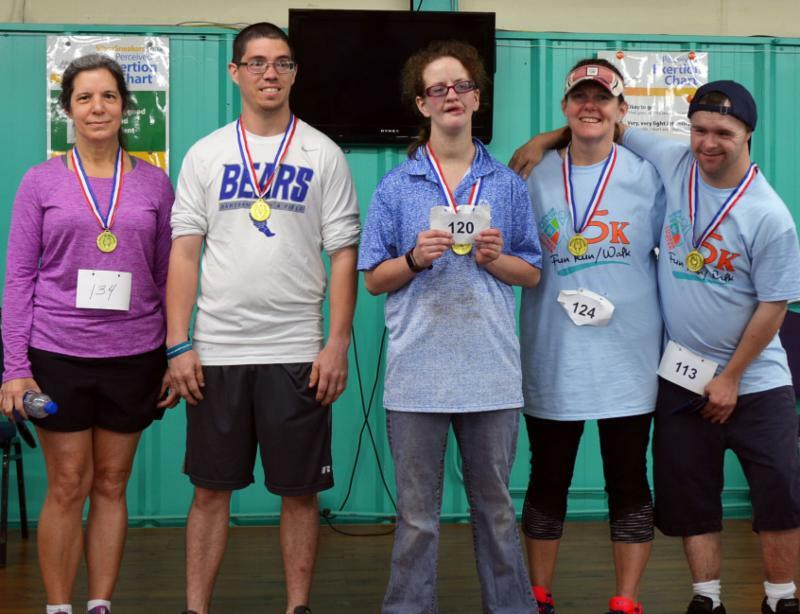 PHFC will host a weightlifting event for the Special Olympics – Putnam team this fall. PHFC would like to thank the 5K corporate sponsors; McKinnon Furniture, Time Clock Sponsor, South Putnam Church, Water Station Sponsor, Azalea Health, Water Station Sponsor, Walsh Logic, Trophy Sponsor, and USA Fitness, Contributing Sponsor. The PHFC 5K was successful due to the teamwork of the town of Pomona Park, PHFC staff, volunteers, donors, Special Olympics Florida, sponsors, and all 5k participants. If you were unable to attend the race, but would like to support the Special Olympics Florida, PHFC is accepting donations through April 30 th. The Putnam Health & Fitness Center held its Annual Golf Tournament at The Oaks Golf Club in Crescent City on Saturday March 23 rd to benefit PHFC’s New Equipment Fund. The weather was beautiful, and the course was in perfect condition. A delicious breakfast buffet consisting of eggs, bacon, sausage, biscuits, gravy and toast was served to all golfers prior to tee-off. At the end of the day, golf prizes were awarded and door prizes were drawn for. 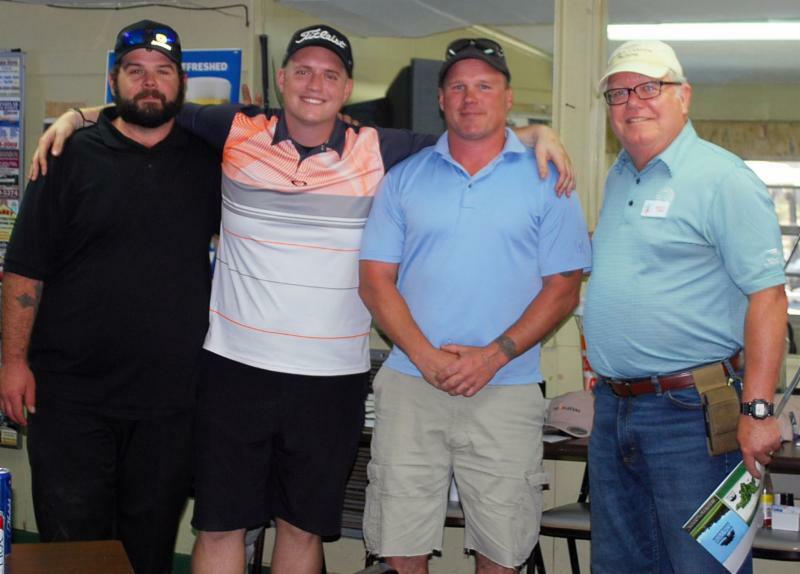 The first place team was Tyler Anderson, ‘Kurlie’ Papoosha and Jason Pollard with a low score of 62. Second place, with a score of 66, were Jerry Salyers, Lyn Effer, Len Shetler and George Jackson. Closest to the pin on hole 13 were ‘Kurlie’ Papoosha at 37-1/2 inches for the men, and Lynn Effer at 27ft-8 inches for the Ladies. All golfers received a gift bag and won at least two door prizes. Everyone thoroughly enjoyed the day and stated they would be back for next year’s tournament. A special ‘Thanks’ goes out to the following Gold Sponsors – Welaka Lodge, Lifted Spirits Vape & More, Lowman Fence Company, RPS Metal Roofing and Riverside Wealth Advisors. As a non-profit fitness center, PHFC is continually striving to improve the well-being of our entire community. Thanks to the tremendous support of the golfers and many local business sponsors, PHFC raised $2,800 toward the purchase of new exercise equipment. Join the Friends of Dunns Creek State Park as they host the Dunns Creek Earth Day Open House, Saturday, April 27 10:00 AM to 4:00 PM. Enjoy live entertainment, nature tours, camping, boat tours and much more. Putnam Health & Fitness Center's SilverSneakers class is providing a live class demonstration at 10:30 AM. There's free eco-presentations by a variety of impressive environmental organizations. Food by Mema's and Hawg Wash BBQ will be available for purchase during the event. To purchase ticket in advance for kayak and boat tours, click here . To download the Duns Creek Earth Day Open House, click here. Catherine, How Does Our Garden Grow? 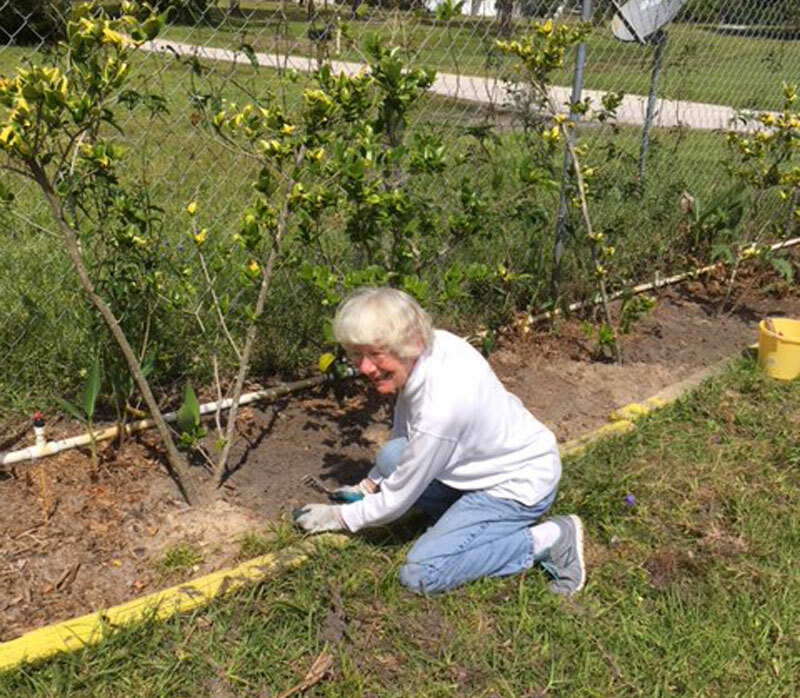 Catherine Foerster weeding the PHFC gardens is a common sight; she is diligent in keeping the gardens looking good. However, this year Catherine is asking for help in the up-keep of PHFC’s grounds. Catherine would like to see members ‘adopt’ portions of the flower gardens and areas where weeds thrive (including the entrance to Building 2) and keep them maintained. Bob and Elaine Morey have been sprucing up the area in front of PHFC’s main entrance for several years and that is greatly appreciated. There are several projects that need attention in order to beautify the property and, at the same time, make maintenance easier for everyone. The projects include: laying weed mat/barrier, mulching, and installing PVC pipe to facilitate watering. If you are interested in helping with the yard work in any capacity, please contact Catherine Foerster- catherine@catherinenurse@gmail.com . Unable to assist with the gardening itself but would like to contribute? Consider purchasing gardening materials such as weed mat, mulch, or PVC. If you wish to supply these materials or gardening tools. Contact Rachel Hines – hdeepsea@gmail.com . It has happened to all of us at one time or another. You arrive at Putnam Health & Fitness Center without your bar-coded membership key tag. 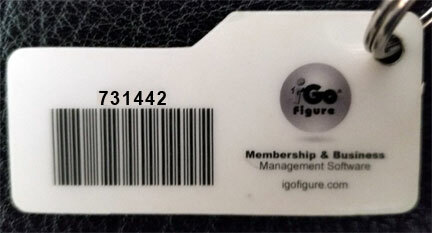 You know, the tag that’s designed to go on your key ring along with the multitude of other membership, library, loyalty and rewards tags/cards you have. We’ve found a growing number of PHFC members using Key Ring. A smartphone app that allows you to digitally organize and store all your membership, library, loyalty and rewards tags/cards on your mobile device. It’s all quite easy. Simply download the free Key Ring app from Google Play or the Apple App Store. Install the Key Ring app and follow the step-by-step instructions to load your cards into the app. You’ll have all your loyalty and membership cards in one place. No more fees for lost key tags or holding-up the line to find your key tag. Scanning in couldn't be easier, as long as you have your phone, you will have your key tag. Free Screening performed 9:00 - 11:00 AM the 2nd and 4th Wednesday of each month. Dunns Creek State Park - 8:30 AM - 4:00 PM - Use Sisco Road entrance. Help get our elementary school kids the supplies they'll need for the new school year. Watch the May PHFC eNewsletter for details. You may feel confident in your ability to identify meal-time fat-traps (think cakes, cookies, pies). But sometimes, otherwise healthy dishes like salads and lean meals can be sabotaged by add-ons like butter, gravy and creamy dressings, which can be sneaky sources of fat, sugar and calories. 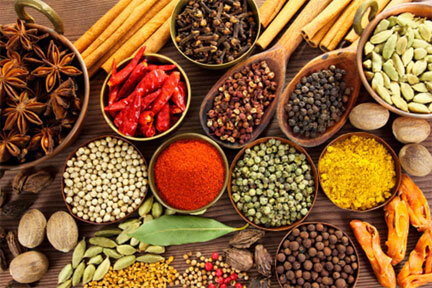 By being extra mindful of your extras, you’ll be one step closer to a healthier you. Try these four guilt-free ways to make your favorite foods taste even better—so you can still enjoy the flavors you crave without sabotaging your slim-down. If you'd like to include a friend on our mailing list for the PHFC e-Newsletter, click the button to the right.